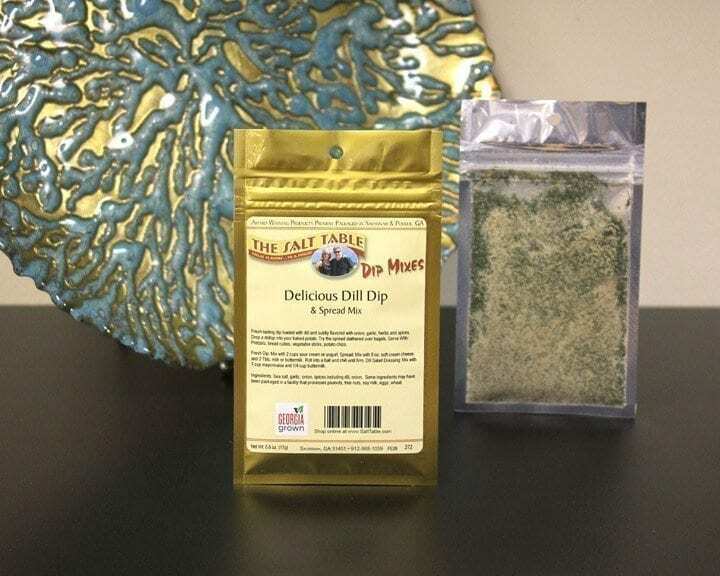 Fresh-tasting dip loaded with dill and subtly flavored with onion, garlic, herbs and spices. Did we say DILL???? It’s the DILL that makes it delicious. Drop a dollop into your baked potato, or add to cream cheese to spread on a warm toasted bagel. Thin it with a little mayonnaise and milk and make a fresh salad dressing. 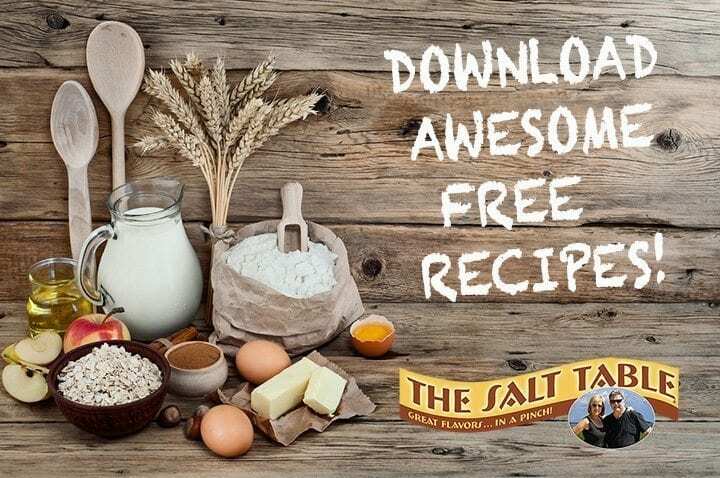 Ingredients: Sea salt, garlic, onion, spices including dill and onion.